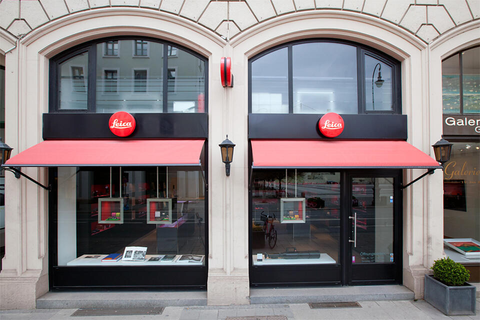 Only a few meters from the Odeonsplatz, located in the "Brienner Quartier", you will find our Leica Store and the entire range of Leica photography and sport optics products. You’ll find everything that’ll beat the photographer's heart. 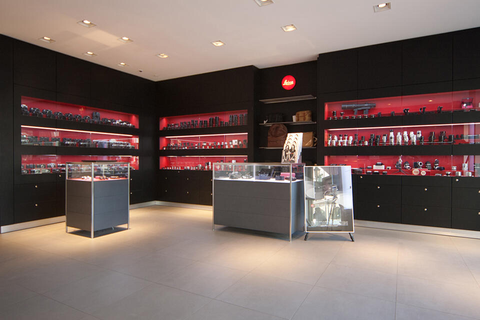 We offer you everything Leica Camera provides from the small Leica C, up to the professional Leica S-Sytem camera. Any time we’ve got nearly everything ready for demonstration and testing. 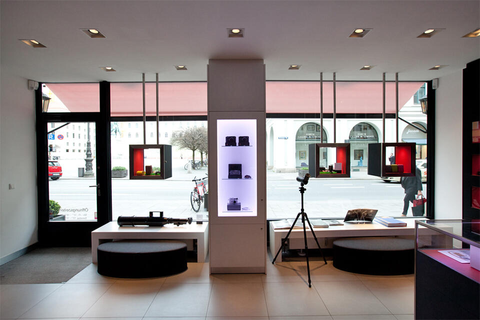 Unique to Munich is also our unmatched "2nd hand" stock with constantly well over a few hundred articles, from the smallest viewfinder to super-telephoto lenses. From inexpensive user cameras, up to real raritys, anyone should find somethig suitable. 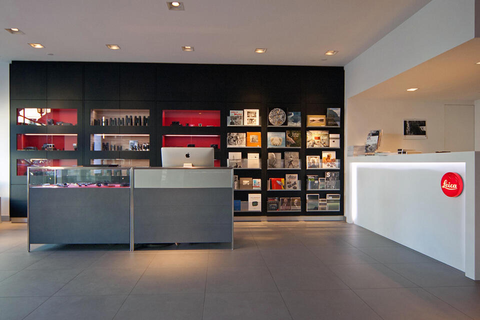 We are als happy to sell your Leica camera, or even entire collections, on commission, or immediately for cash. 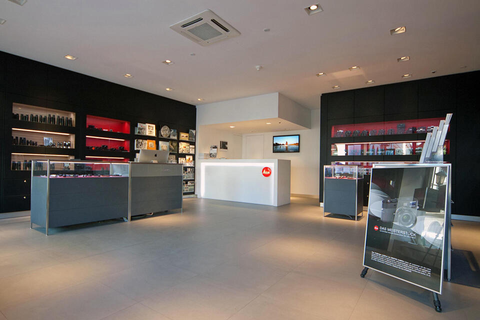 Experience a visit to fascinating world of Leica products and benefit from the advice of our experienced and professional staff. We’re looking forward to welcome you! The SiemensForum is located in the immediate vicinity of the Leica Store at Oskar-von-Miller-Ring. The forum provides information about the development of Siemens. The oldest company museum in Germany was opened in 1906 on the occasion of the 100th birthday of company founder Werner von Siemens. The exhibition documents the company's developments and provides information on current and future projects that deal with economic and social issues. The "Literaturhaus München" is located in Salvatorstraße, a center of public events surrounding the book. Since 1997, the Literaturhaus München has been open to all those interested in literature and culture. The "Cafe Luitpold", a Munich institution, takes care of the physical well-being. An urban coffee house that combines charm, style and tradition with a passion for good food.